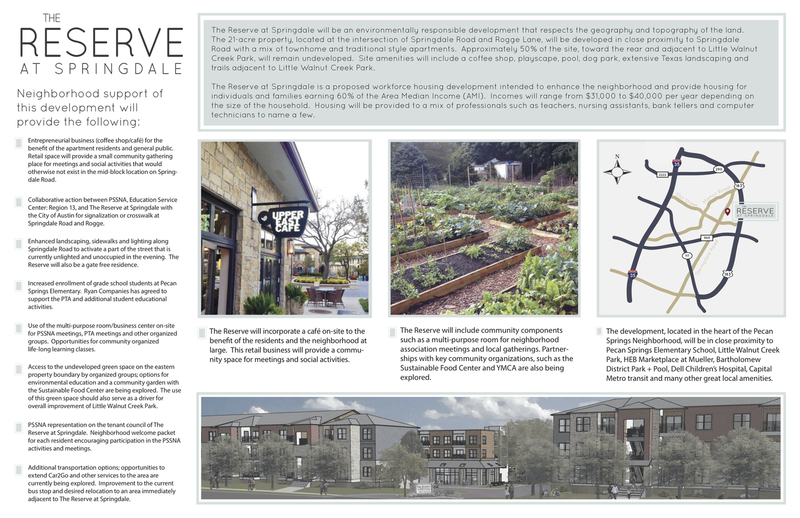 The Reserve at Springdale is a forward-thinking partnership between Ryan Companies, Capella Capital Partners, LLC, and the Austin Affordable Housing Corporation (AAHC), a non-profit subsidiary of the Housing Authority of the City of Austin (HACA). The multi-family development was designed to provide housing for individuals and families earning 60 percent of the area median income. 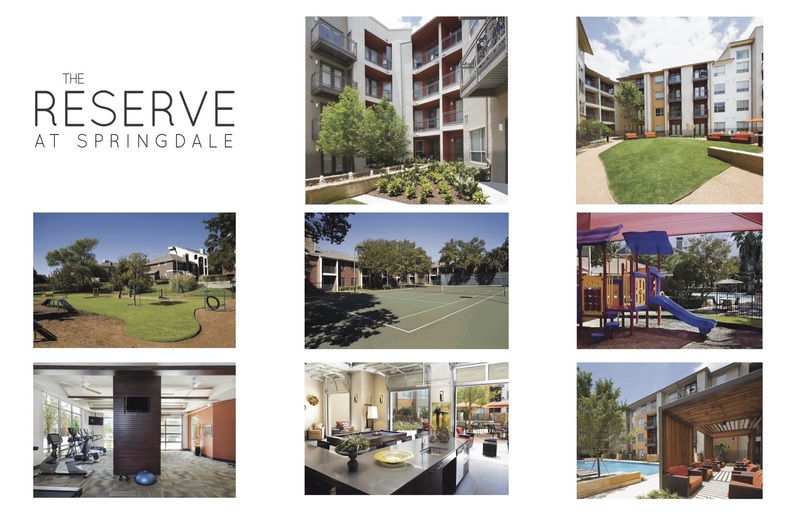 Amenities include a café, playscape, pool, dog park, and abundant nature trails. This family-friendly project is also energy, water, and materials-efficient under Austin Energy’s Green Building Program, with drought-tolerant landscaping and on-site recycling. 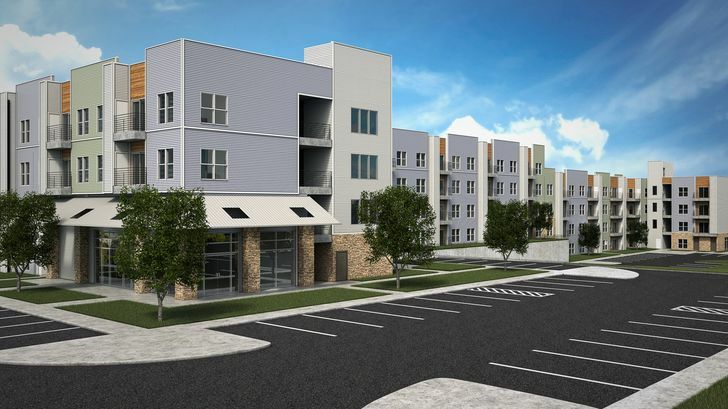 The four-story project includes 292 units and features one-bedroom, two-bedroom, and three-bedroom apartments in a mix of garden and traditional styles. AAHC will be the long term owner and co-developer alongside Ryan, and Capella; the property is managed by Lincoln Property Company.